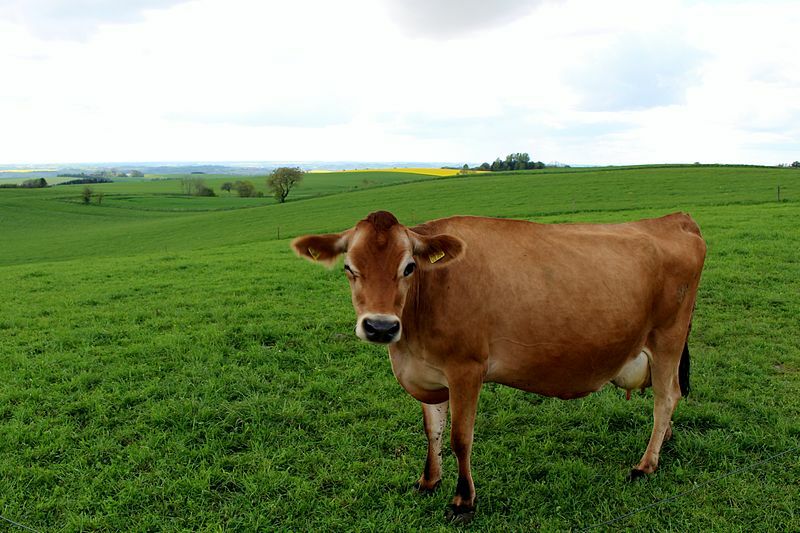 In response to increasing demand for grass-fed dairy products from cows fed only forages, some organic milk buyers are now paying a premium for this “Grassmilk”. In addition, many dairy farms direct marketing raw milk or farmstead cheeses are interested in zero grain dairying. But zero grain dairy farming is very challenging, so there are still a relatively small number of farms doing it successfully. This article is a short summary of the most important management issues for farms considering a zero grain dairy ration. I’d like to thank the many farmers I talked to for sharing information on the challenges and successes of their transitions to zero-grain systems. This information can help other farmers make informed decisions on how to make the transition successfully, or determine if zero-grain is a good match for their farm at all. The need for more acres of pasture per cow to increase pasture dry matter intake/cow. Lower first cut yields due to cutting earlier, when forage is less mature, more digestible and higher quality. The need for more stored forage per cow to replace dry matter the herd is no longer getting from grain. 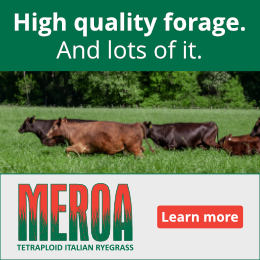 Many farms said they feed some stored forage during the grazing season in addition to giving the herd more acres of pasture each day and allowing them to waste some pasture in order to get as much pasture dry matter into the cows as possible. The extra pasture left behind was either trampled on farms using high stock density, or clipped after grazing on farms with lower stock density. Very few of the farms I spoke with or visited recently were feeding molasses. A few were growing some annual crops in addition to perennial pasture & hay crops. Most farms talked about the importance of feeding second and third cut hay during the winter months. Some farms were taking 4 or 5 cuts per year to increase digestibility of the forages. One of the most common problems that farmers said they had was when they ran out of high quality forage in the winter and had to either buy lower quality hay, or switch to a first cut with lower digestibility. Without the availability of grain in those situations, cows made significantly less milk and lost condition. Several farms said a strategy they use when either stored forage or pasture quality is low is to switch to milking the herd once a day. Many of the farms using zero-grain systems are using more off farm fertility inputs to improve forage quality and yield. 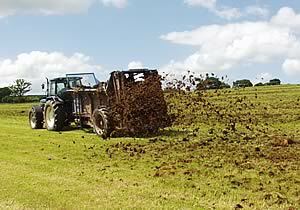 The most common off farm inputs in use were manure from other farms, and either wood ash or lime. Farms expressed enthusiasm for the grassmilk premium, which will cover more soil fertility inputs and most said they plan to use more fertilizer and seeds to improve forage quality. Poor reproductive performance was reported to be an issue for some farms in the first year or two after elimination of grain. This resulted in gradual reduction in milk per cow as the whole herd shifted to being mostly in late lactation with a larger than ideal number of open cows. For a few farms, this created a serious cash flow issue as they waited for cows to get bred back so they could have more fresh cows entering the herd making more milk. However, other farms said that although they now have longer calving intervals, they found that the cows are still making enough milk over a longer lactation, so they are not concerned that they take longer to breed back. Since the cows aren’t getting their mineral needs met in their grain they will need a new source. Most farms were using a loose mineral mix instead of lick blocks to make sure the herd was able to get enough. Farms I spoke with said they were selling as little as 4800 lbs. per cow to as much as over 11000 lbs. of milk per cow. The majority said they were producing 7000 to 8000 per cow. Quite a few of the farms milk just once a day during some times of the year. The few farms that were producing over 10,000 lbs. per cow were farms that had been using a zero-grain system for 7 or more years. 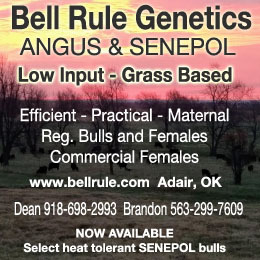 During that time they had been making genetic selection decisions for cows that did well in the system. These higher producing farms all had a focus on high quality forage production and feeding. Photo courtesy of Bart Laridon at Wikicommons. Not all farms found that the lower milk production levels worked for them financially. Even with the elimination of the grain bill, there needs to be enough income left to cover the farm overhead costs. So some farms decided the system was not a good match for their individual situations. Many of the farms I spoke with emphasized the importance of each farm needing to make sure that a zero-grain system was going to work for their unique situation. Farms that lack enough land for pasture and hay, or who have high overhead costs, may not find that a zero-grain system will work for them. There was discussion on some of the farms that the premiums for zero-grain may not be high enough, particularly when the organic base price is already considered by some to be too low. Many farms I spoke with transitioned to zero-grain feeding systems long before any 100% grass-fed premium was available. They said the benefits they see are sometimes less tangible than just cash flow. Farms spoke of the benefit of not facing a monthly grain bill. They discussed how good they feel about being totally self sufficient in feed even in areas where it is difficult to grow grain. So while all said that the economics are important, many said they would continue to use little or no grain even without the premiums. Want to learn more? 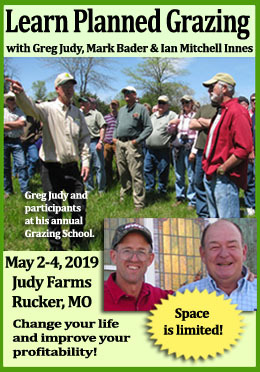 Click here to go to an article about 2 farmers who made the switch with a link to a 14 page booklet with great examples. The principal idea that emerged from all the farms I visited is that success with zero-grain dairy rations requires managing to maximize forage dry matter intake. However, the approach that each farm is taking to do that varies greatly. 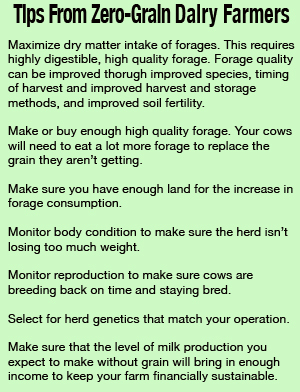 Although there are some basic management practices such as good genetic selection and feeding a lot of high quality forage, there is no simple recipe as to why some farms find it works and others don’t. Each farm will need to find their own “best” system, and some farms may find that it is a good match for them. Sarah Flack is a consultant specializing in grass based and organic livestock production systems. Contact Sarah at: www.sarahflackconsulting.com, 802-309-3714 or sarahflackconsulting@gmail.com. Sarah Flack is a consultant specializing in grass based and organic livestock production systems. She is nationally known for her public speaking, workshops, books and numerous articles on a range of agricultural topics. She has worked and lived on diversified, organic and biodynamic diary, livestock and vegetable farms. She is an independent organic inspector and has helped many farms successfully convert to new farming systems. When she's not traveling, Sarah lives in northern Vermont on her off-grid small farm. You can contact Sarah at: sarah@sarahflackconsulting.com, 802-309-3714. or: sarahflackconsulting@gmail.com.